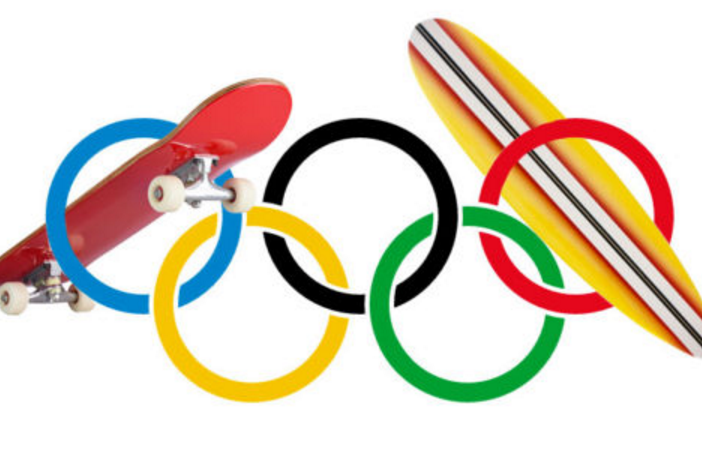 On August 3rd, 2016 the 129th IOC approved the following sports: surfing, skateboarding, climbing, karate and baseball. This is important because it will diversify the global sporting culture and give more opportunities to minorities and women. Historically, surfing originated from the Polynesian Islands and made its way to Hawaii then across the Pacific to the coast of California and on wards to the global community. 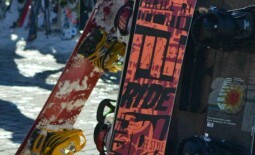 Surfing later gave birth to skateboarding which made its own mark in the action sports culture. Now fast forward to 2016 an important decision was made to include them in the 2020 Tokyo games (thanks to the efforts of Dr. Holly Thorpe and Dr. Belinda Wheaton); “the inclusion of the package of new sports will afford young athletes the chance of a lifetime to realize their dreams of competing in the Olympic Games – the world’s greatest sporting stage – and inspire them to achieve their best, both in sport and in life.” This will revamp the viewership of the games and these sports will be a breath of fresh air to the games with their coolness and radness. Importantly, in my opinion, it will provide space for the underrepresented or even misrepresented populations. Who are they? 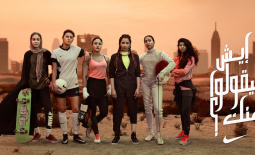 Cubans, Iranians, Palestinians, Ethiopians, Afghans, Bangladeshi, and importantly women and girls who are deeply involved in some of these sports. Cuba, which is mainly known for producing baseball athletes has more to offer with its rich and vibrant Cuban skate community. The same goes for Iran where its skate community has been navigating their space to build the sport and they are also building a community of female surfers thanks to Easkey Britton, a scholar, environmentalist and pro surfer from Ireland. Iran also has their hands in the sport of climbing. There are plenty of other communities such as Palestine (skate and surf), Afghanistan, Mongolia, Bangladesh and Morocco who are rising up more like connoisseur in the skate and surf realm within their communities. These sports have definitely attracted the youth but also allowed communities who are often marginalized to make their own mark. To echo Danyel Reiche’s viewpoint some of these countries (more like their youth) have already specialized the sport and in some cases women are dominating these sports (such Kelly Murray, seen in the video below, who is a talented female skater out of South Africa). We may see a lot more diversity on the medal board in a few years. For now I will watch the Rio 2016 games but I look forward to seeing the amazing athletes from the communities listed above waving their countries flag and showing their diversity to the world at the Tokyo 2020 games.